Core clients of Kenes Group Association Management team finish first at the International & European Association Awards. 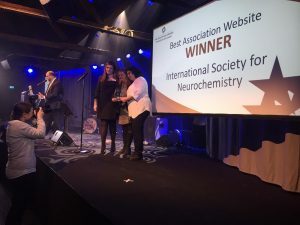 At the ceremony that took place on 8th April in Gothenburg, Sweden, the International Papillomavirus Society (IPVS) and the International Society for Neurochemistry (ISN), both long-term Kenes Group clients, won in their respective categories.
" I am very proud of the work of the team! They delivered two outstanding projects for IPVS and ISN, and they did that with a lot of heart. I am very happy that the Association Awards judges saw this too. These prizes mean a lot to us and the organisations alike!	" 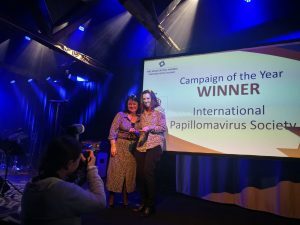 IPVS took first prize in the category Effective Voice of the Year with the inaugural HPV Awareness Day global campaign, launched in 2018. #GiveLoveNotHPV reached millions of people, providing key information about HPV prevention and management which was seen as the foundation of achieving the society’s ultimate goal of eliminating HPV and associated cancers. IPVS reputation and brand was strengthened as a result, by providing leadership to a global initiative, and involving people and institutions beyond their immediate members. ISN took the gold in the category Best Association Website. 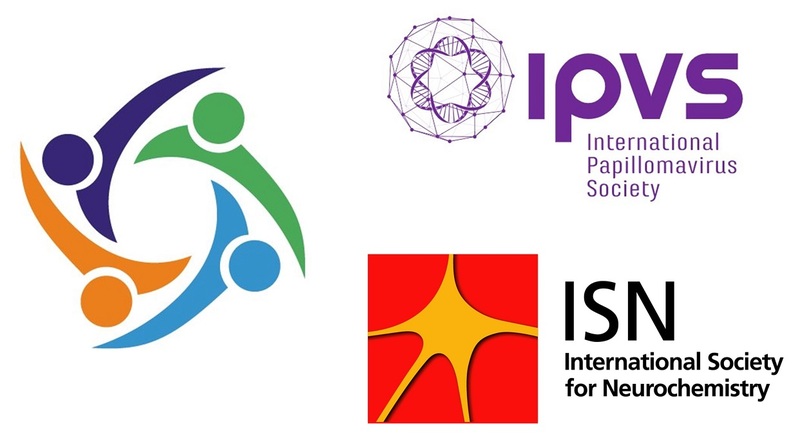 ISN supports the neurochemistry community, connecting people around the globe and across specialties. For this, having a modern website that is user-friendly and housing useful information relevant to all members was of high importance. The platform aimed to give better control over the association’s brand and image and further promote a more positive relationship between members and ISN. The Kenes Group Association Management team provided project management, coordination and administrative support to both IPVS and ISN. The team assisted in developing the creative briefs and providing communication expertise and quality assurance to the campaigns. The International & European Association Awards, now in its 5th year, is the accolade that has the ethos of sharing best practice and successes. The awards are supported by the most reputable societies worldwide.